Wanting both to be popular but also wanting to be by himself. Wanting to be friendly but lacking the ability to make friends without being “weird” (his words). Robert Louis Milanich faced more than the typical childhood bullying challenges. The middle and high school years are a confidence knocking time, but add in a diagnosis of Aspergers and that time could easily diminish a child’s spirit. However, that’s not what makes his story unique. Robert’s hope and ability to “always find away” is what makes him extraordinary. Robert is right – He doesn’t blend into the background. The 21-year-old senior at Clarion University of Pennsylvania is majoring in Musical Theatre. Robert is candid about his journey and not knowing what makes it different from other kids who struggled in childhood. 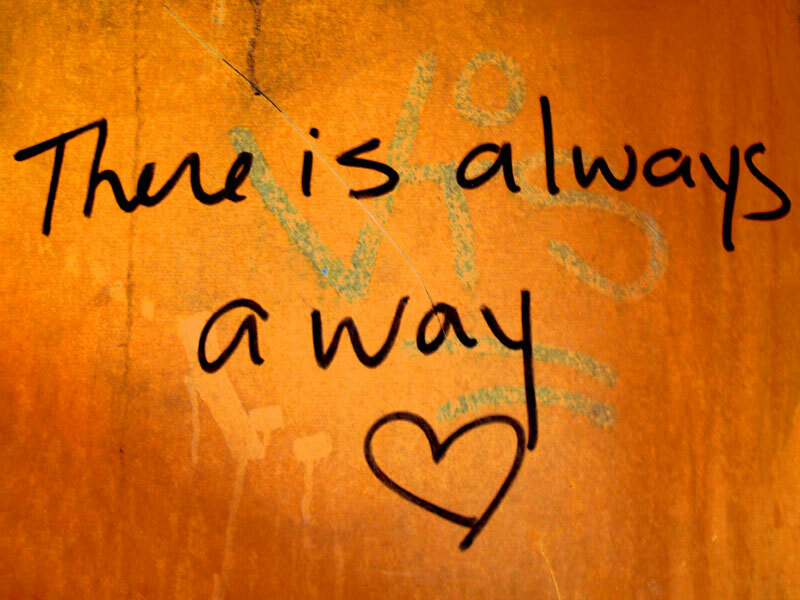 Robert reminds us that no matter the trial or tribulation there is “always a way” and I agree with Robert whole heartedly. This entry was posted in Uncategorized and tagged asd, aspergers, autism. Bookmark the permalink. Your postings are always poignant and enlightening, Maureen. Thank you for helping us all understand better. Thanks Peggy. I am not sure how I missed your post, but I am pleased that you found it helpful. Have a great weekend.